Hi everyone! 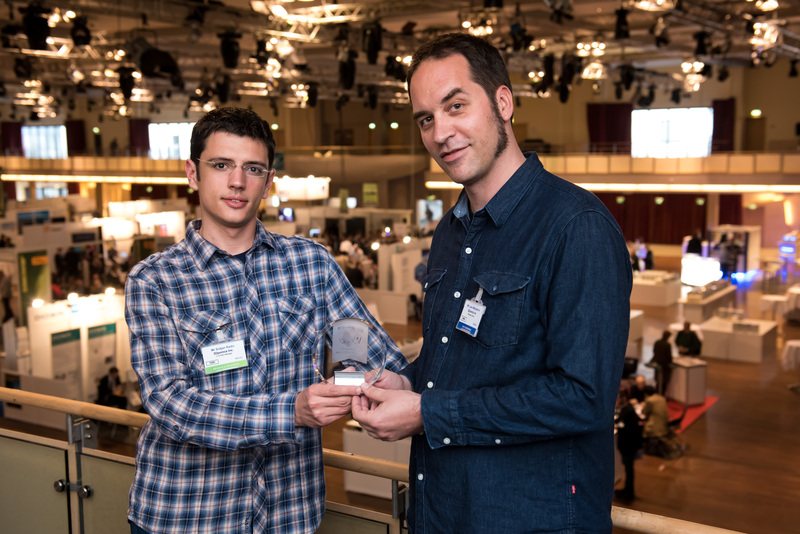 In case you missed the title and the picture above, we won the award for Most Successful Application of 3D Printing this year at 3D Printing Europe 2015! Okay okay, so before we get too carried away in our excitement, let us start over by telling you a little bit about this event. 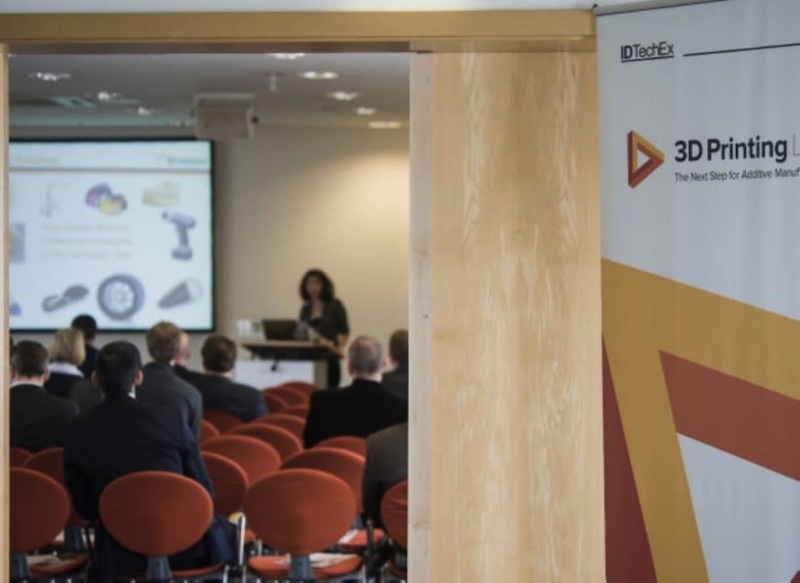 Organized by IDTechEx, the annual 3D Printing Europe conference is one of the world’s most well known and most anticipated 3D-printing events. This year, the two-day event was held in Berlin, Germany, with guest speakers from various industries and backgrounds–professional businesses, educational institutions and research centres, as well as thousands of visitors from across the globe. 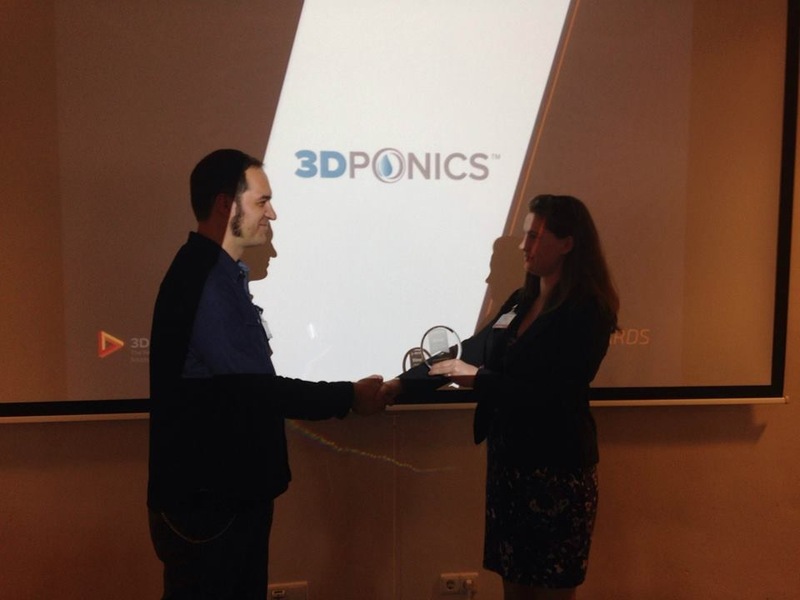 From moderating discussion panels and guest speaking in front of industry leaders to being honoured with the award for Most Successful Application of 3D Printing, our experience in Berlin was amazing! This award truly marked our first milestone in having our name officially recognized among the industry professionals and the 3D-printing tech community. This success will bring more credibility to our company and it will certainly allow our future academic partners to be more confident in integrating 3Dponics into their programs. And a big shout-out to all the award winners, who were truly impressive in terms of their innovation, success and development. Their amazing ideas are fueling innovation and making the future one exciting place to live, work and play in! Needless to say, the best part of the entire show was seeing, once again, the massive interest in 3Dponics and being able to share with the crowds our 3D-printed hydroponics systems, their applications in education, academic research and curriculum development. As 3D printing becomes an essential part of our everyday life, we loved the opportunity to brainstorm with industry experts the challenges yet to overcome in introducing this technology into K-12 STEM education and research institutions. You can also check out our Facebook page for all of the photos and videos from the event. Well, that’s it for now! We still have a lot to prepare for our next stop: the 3D Printing Conference and Exhibition in Abu Dhabi (May 20, 2015)! Hope to see you there! This entry was publish on May 1, 2015 / Tan. 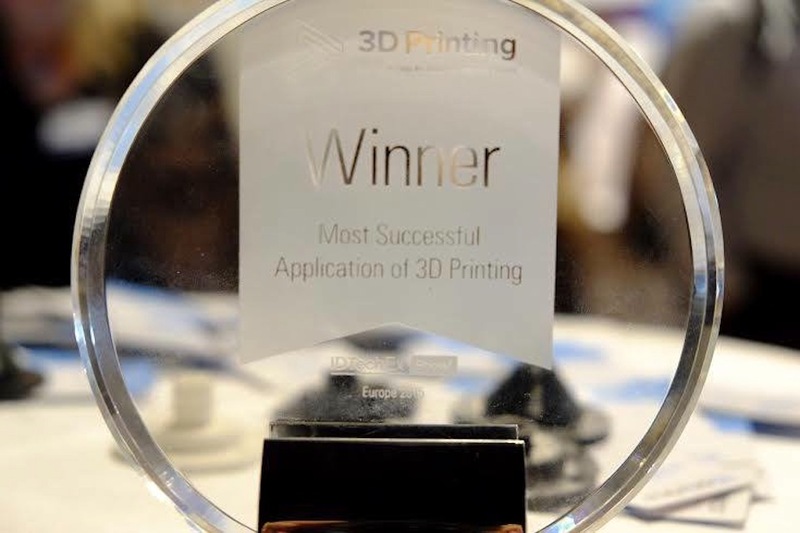 Posted in educational, News, partners and tagged 2015, 3d printing award, 3d printing europe, 3dponics, award, berlin, conference, educational, europe, events, germany, IDTechEX, STEM, trade show. Bookmark the permalink.